News 2018 Black Friday Sale at Bowler Performance Transmissions! This is the time of year where we remember all the things that we are thankful for, and while each of us has our own list of things to be thankful for, we want to let you know how thankful we are for your trust, loyalty, and support of us. 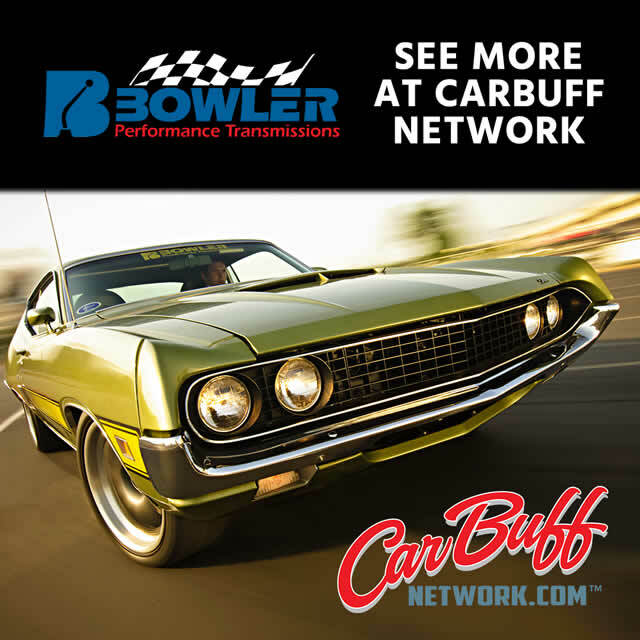 Without you, Bowler Transmissions wouldn’t be able to continue building the best automatic and manual transmission packages available for your hot rod. As a “Thank You” we are offering online deals this holiday weekend to get the winter time projects started off on the right foot. Our Black Friday Sale starts Thanksgiving at 1:00 pm CST and ends on Saturday, November 24 at 1:00 pm.